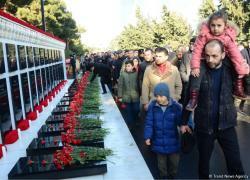 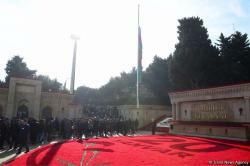 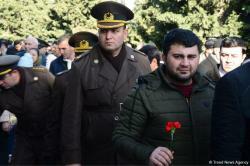 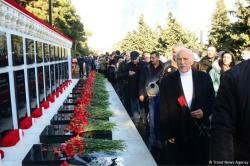 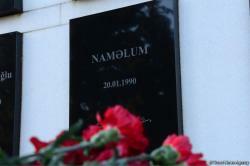 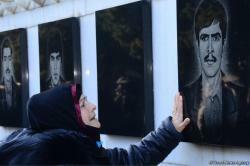 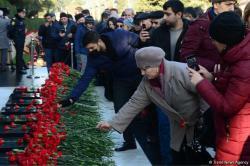 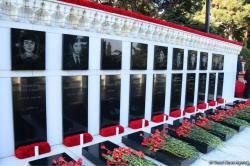 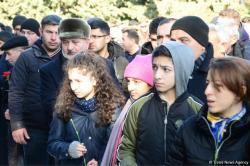 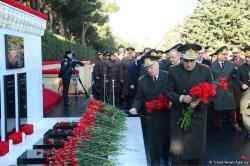 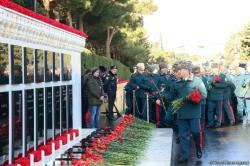 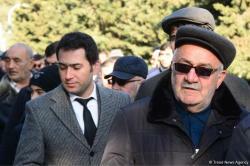 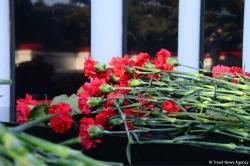 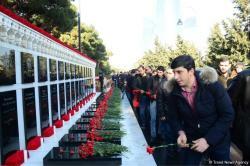 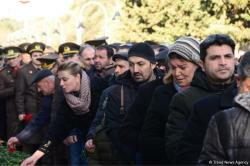 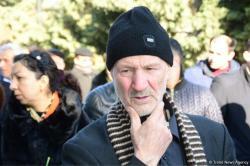 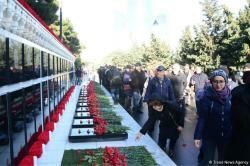 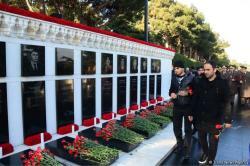 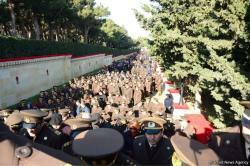 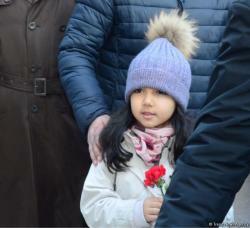 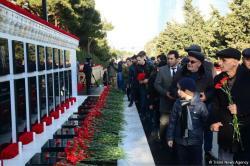 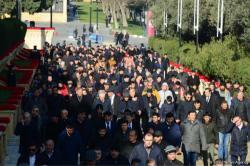 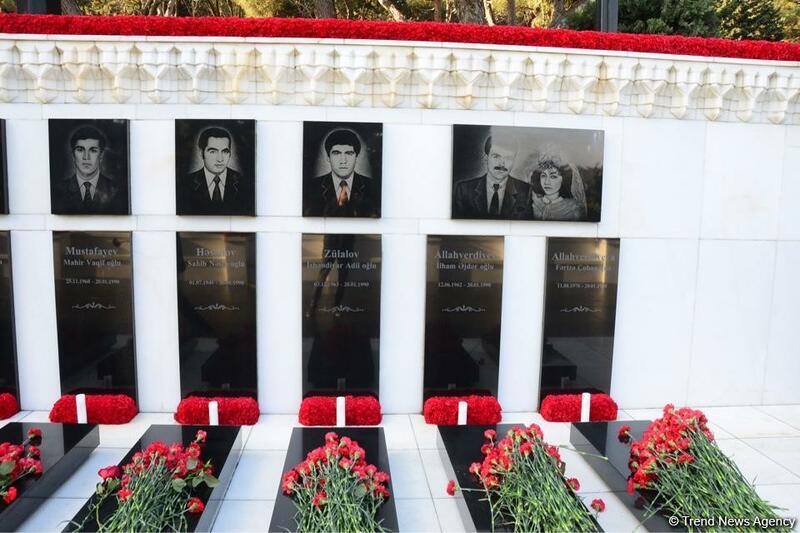 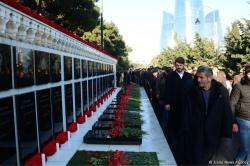 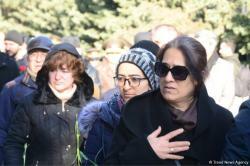 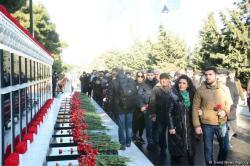 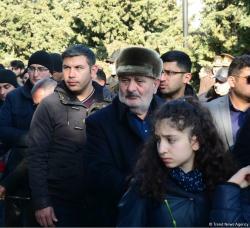 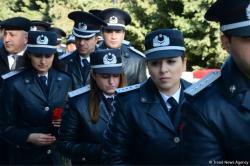 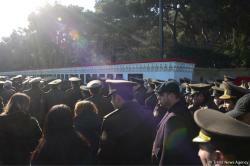 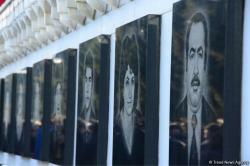 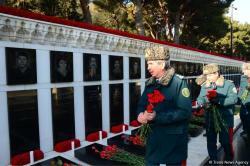 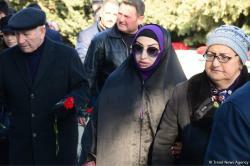 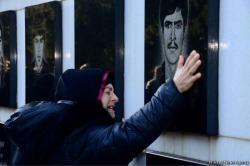 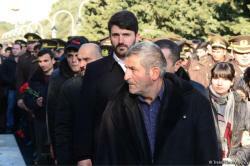 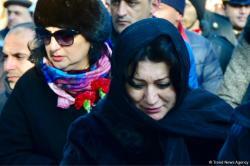 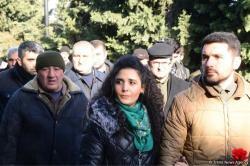 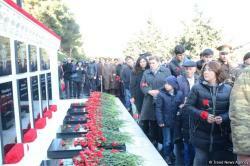 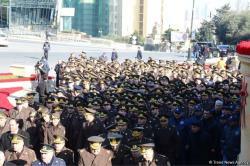 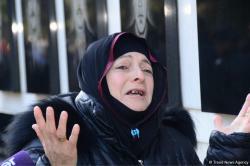 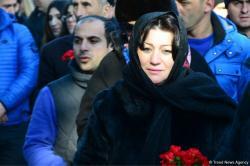 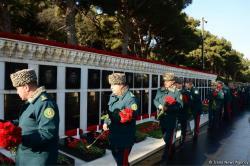 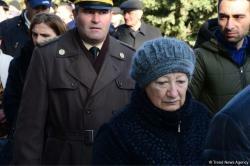 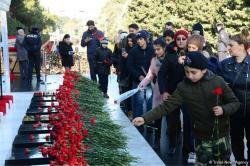 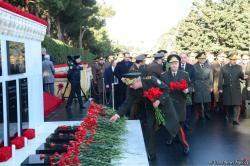 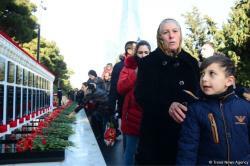 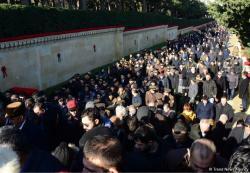 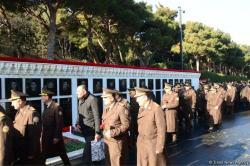 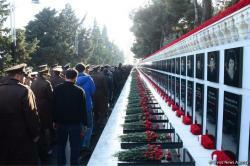 Azerbaijani public paid tribute to the victims of the bloody January 20 tragedy. 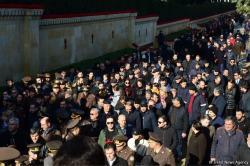 January 20 is a day that went down in history of Azerbaijan's fight for independence and territorial integrity. 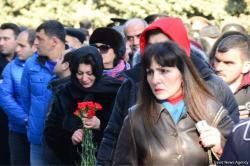 The January 20 tragedy brought huge losses and death of innocent people. 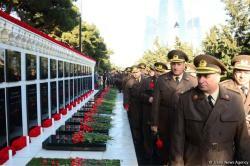 But it also demonstrated the spirit and pride of Azerbaijani nation, which couldn't stand the betrayal of the criminal empire led by Mikhail Gorbachev.